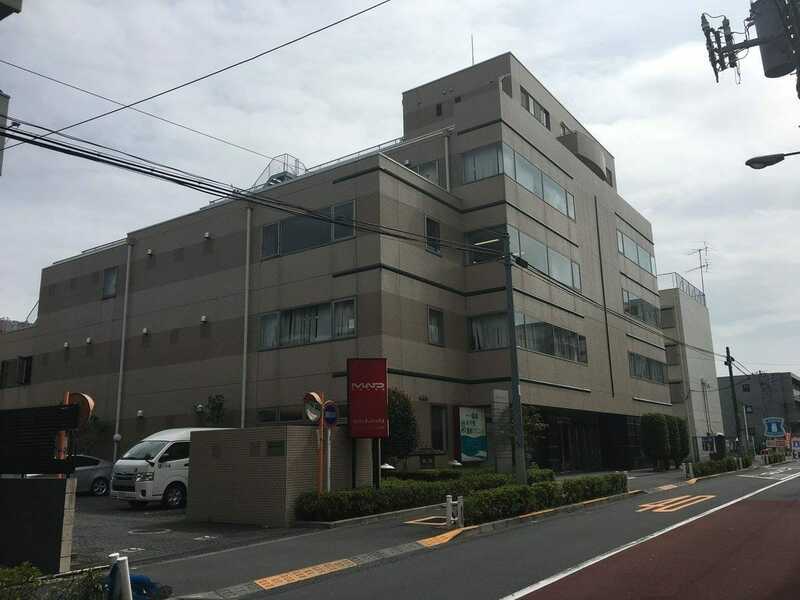 According to a report by Shohei Sakakura, a Madhouse production assistant gets hospitalized after overwork. Madhouse is a Japanese animation company which was founded in 1972 by ex-Mushi Pro animators, including Masao Maruyama , Osamu Dezaki , Rintaro, and Yoshiaki Kawajiri . Maruyama left the company in 2011 to form MAPPA . The company is popular for producing one of the most popular anime shows including, Death Note, Hunter X Hunter 2011, One-Punch Man season 1 and many more. Shōhei Sakakura, the representative and editor-in-chief for the youth labor advocacy group and magazine Posse, has reported that a Madhouse production assistant hospitalized for overwork. Sakakura also reported that the assistant producer has joined a trade union and is seeking compensation for unpaid overtime. The report also mentioned that the worker is also seeking an apology for the power harassment they received. The union which the assistant has joined is a Black Company Union which was formed in 2017 which offers consultation and support for workers across various industries. The union is also associated with Posse. Black Union has started the process of collective bargaining on April 5. In the follow-up Tweet, Sakakura continued to detail more information about the assistant’s situation. During crunch time, the assistant would work up to 200 hours of overwork per month and would work on holidays, day and night on weekends and on public holidays as well. Which would make them collapse and some of them even hospitalized to overwork. Madhouse is one of the most popular Japanese production studios who has produced top tier anime with mind-blowing animations and its quality. Madhouse has produced shows like, Hunter X Hunter, One-Punch Man, No Game No Life, Cardcaptor Sakura: Clear Card and many more. Which show is your favorite from Madhouse? Let us know down in the comments below.